Your Favorite Mercedes-Benz Cars at Great Leasing Rates Here in West Houston! Whether you are a frequent flyer with our dealership or this is your first time considering a brand-new Mercedes-Benz, you deserve to know all about the ways you can save on your next daily driver here at Mercedes-Benz of West Houston. That is why we offer a number of National Offers through Mercedes-Benz Financial Services to provide fantastic leasing rates on our new Mercedes-Benz inventory. These national offers come passed down by the Mercedes-Benz brand and are available at participating dealerships, such as our new Mercedes-Benz dealership near you here in West Houston, TX. So, take a look at these monthly national financing offers and see if there is a lease special waiting for you on your favorite new Mercedes-Benz sedan, coupe, or SUV. Mercedes-Benz of West Houston is conveniently located here in Houston, TX less than a 10-minute drive outside of Memorial! Each month, Mercedes-Benz Financial Services offers a number of special financing rates for select Mercedes-Benz models at certain dealerships throughout the country, including our new Mercedes-Benz dealer in Houston, proudly serving Cinco Ranch. 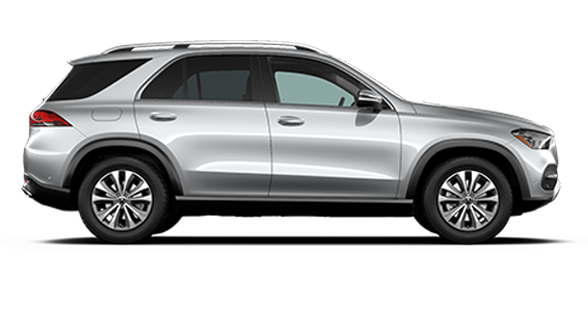 Whether it is a Mercedes-Benz coupe, convertible, SUV, sedan, or even a performance AMG model, there just might be a lease offer to help you save and enjoy the stylish new Mercedes-Benz model that you want. All you have to do is drop us a line here at Mercedes-Benz of West Houston and tell us about your interest in the new Mercedes-Benz you would like to lease. One of our sales professionals will return your message posthaste to help set u a time for you to come check out one of these excellent Mercedes-Benz models for a test drive! If you wish to get the ball rolling on your next new Mercedes-Benz lease agreement here in Houston, you can receive pre-approval through our finance application. The form is not only fast and can be conveniently filled out from your home in Katy, but any personal information you give to us is kept secure and encrypted. Do Not Delay, Act Now! If you see a National Offer on the Mercedes-Benz model you would like to lease, be sure to schedule a test drive and come see us here at Mercedes-Benz of West Houston soon. These specials are updated on a monthly basis, so the same new Mercedes-Benz leasing incentive might not be available next month. Our dealership is less than a half hour outside of Cypress and we hope to see you soon!